Today's recipe is a favorite of mine. If you have never rubbed the leaves of a scented geranium, you have missed an herbal treat. Substitute mint if geranium leaves have not favored your garden. There is a lovely KAL at Ravelry in the Jane Eyre Fans group. The theme is "Tea on the Moors", and the patterns are open to any tea cozy or mitt pattern you would enjoy making. Prizes and a virtual tea party will be at the end of the KAL for anyone who has shared a finished project. I'm contributing 2 tins of Harney's Tea, winners choice. Like tasting a wonderful aroma! A beautiful cake for a special occaision, or for your special family. This cake keeps well and can be made a few days ahead, or frozen, if need be. Pre-heat oven to 350 degrees. Butter and sugar a 10 inch bundt or tube pan. For an extra special treat, use rose vanilla sugar for the pan. In a mixer, cream butter and sugar until light and fluffy. Beat in egg yolks one at a time. On low speed, add cake flour alternately with milk. Beat in baking powder and vanilla. Beat in rose geranium leaves. Pour into prepared pan and bake for 50 minutes at 350 degrees, until cake tester inserted in center comes out clean. Cool in pan for 15 minutes, then turn out on to a platter and cool completely. 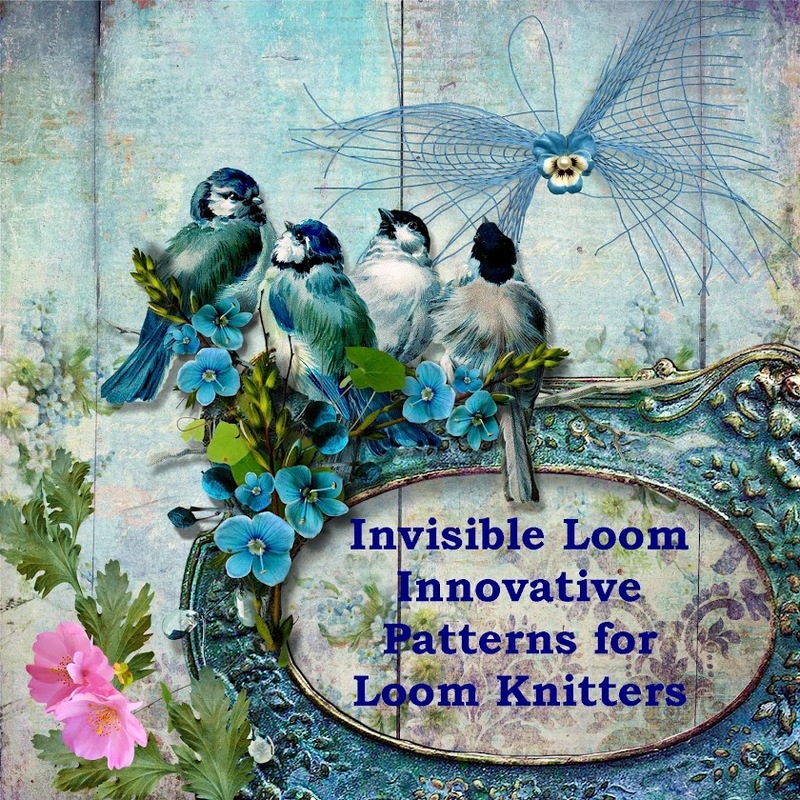 Copyright 2000- 2011 by Invisible Loom and Craft, Renee Van Hoy. All Rights Reserved.